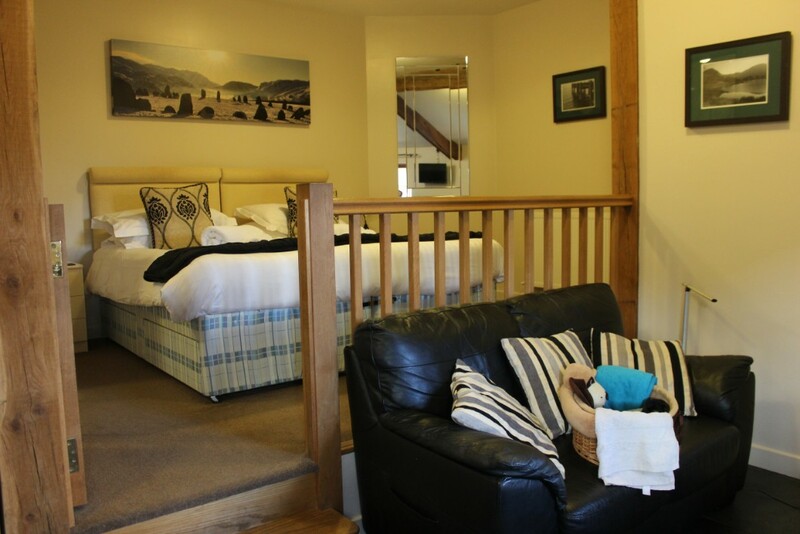 Snuggled in the Northern Lake District fells we offer our own little Lakeland escape with 3 spacious dog friendly self catering studio apartments with views over to Helvellyn and beyond. 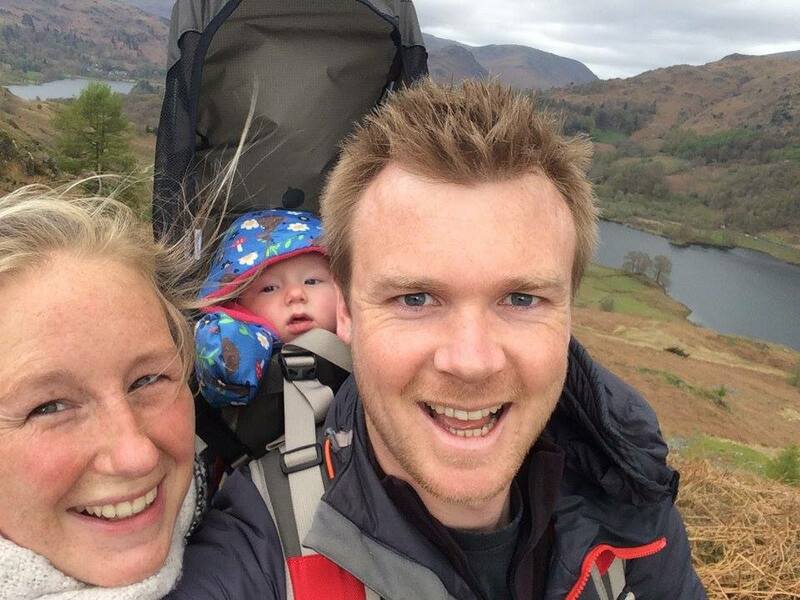 Please feel free to 01768 744 295 or email hello@lowneststudios.co.uk, always happy to chat! 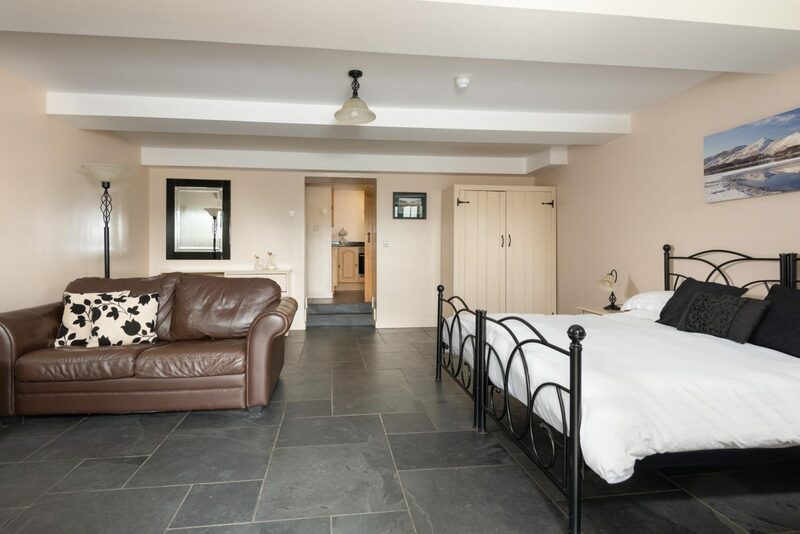 While we, Alasdair, Heather, Freya & Mackie the dog, have only recently taken over Low Nest Studios, accommodation has been offered at Low Nest for over 100 years. 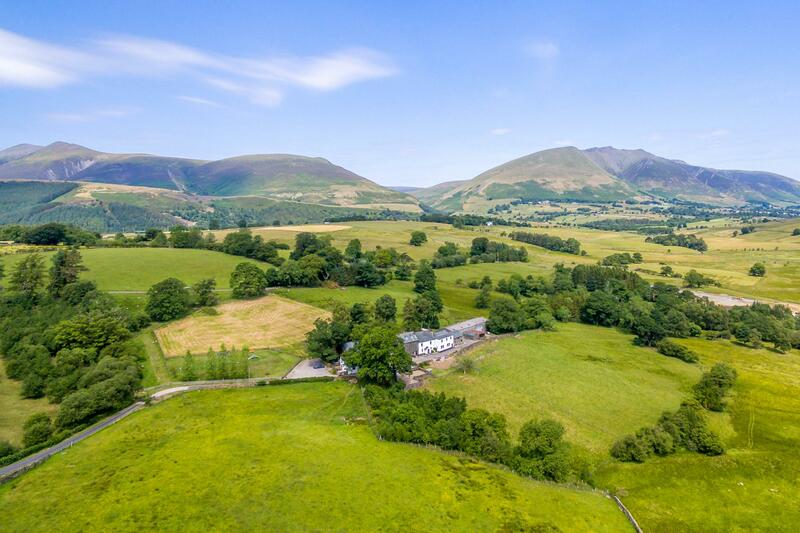 Low Nest Studios are the converted stables and milking parlours of Low Nest Farm, a traditional white washed Lake District farm sat atop Nest Brow with some of the most spectacular views in the Lakes and a short walk from the ancient Castlerigg stone circle. While Low Nest is no longer actively farmed our fields are still grazed by neighbouring farmers and we’re slowly growing our small holding stock too. 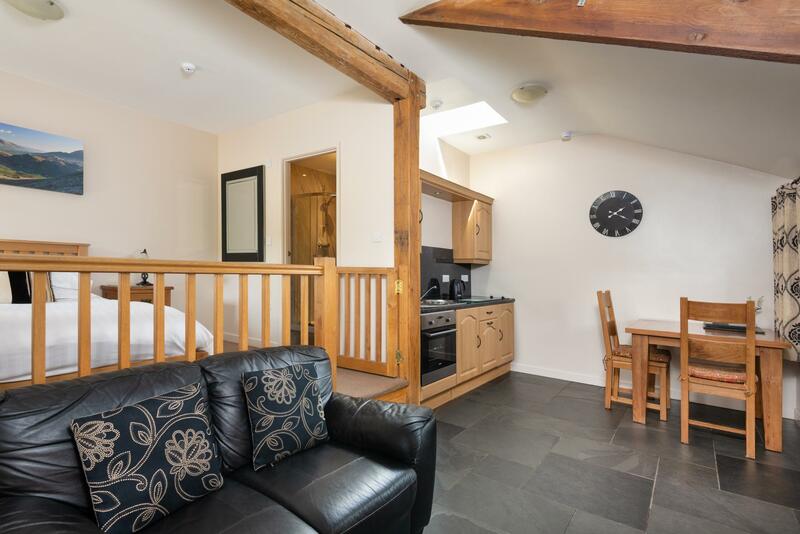 We offer 3 self catering studio apartments, converted from old milking parlours, with everything you need for an incredible holiday in the Lake District.